A website is a single domain that consists of different web pages. People should know all the basic things regarding your business but surprisingly they cant. And a solution is a website that can provide your business details to every people. But shocking to witness so many businesses don’t have a website or online presence! If you have a business and don’t have a website, you are losing out on great opportunities for your business. A website itself can be used to accomplish many different marketing strategies that help your business to grow. By keeping all these things in mind, we have crafted a quality list that covers just genuine, skilled web developers in Oregon. 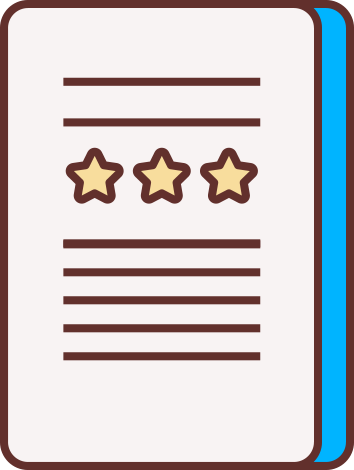 They are kept for their clients’ reviews and a deep research. This is the best place where you will get top 10 web development companies in Oregon. Hope the list will help you get an excellent result of the website. 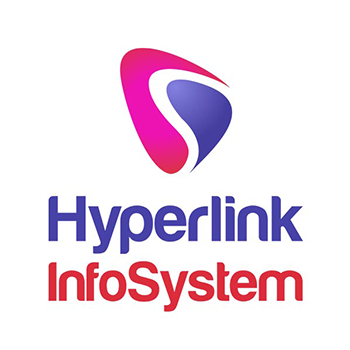 Hyperlink InfoSystem gives productive solutions to clients around the world from startups to enterprise apps to business apps by giving mobile app development services that get noticed and are significant. Their mission is to make beautiful mobile apps with all the latest features for startup companies to stand out of the crowd and also enterprise companies. They leverage all the studies done over the world & mix it with careful product & process implementation to assure maximum advantages. A team of Hyperlink InfoSystem always tries to make scalable designs and code that's cool and simple maintainable. Their approach will be directed to achieve provided visibility and success for their clients. 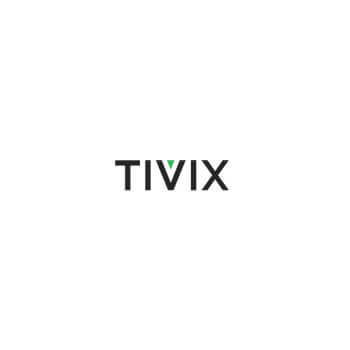 Tivix is an established software development company specializing in the agile development of web and mobile applications. They reduce engineering risk for clients by offering rapid time-to-market while delivering standards-based software code that can be transitioned to an internal team at any time. Their team delivers consumer products that are fast, responsive and intuitive. 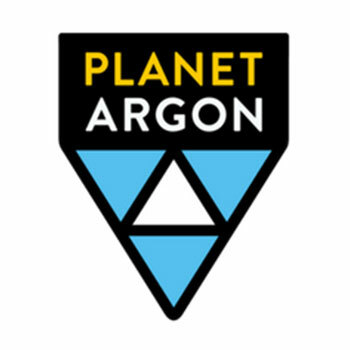 Planet Argon specializes in developing, designing, and reimagining complex web applications for established companies. They specialize in one thing they handle your Ruby on Rails application so you can meet your business goals. They want your apps to have the best quality possible and in order to do that, they have to know your enterprise inside out. Their activities are controlled by corporate policies that define the ways of managing business, staff and client relations. Their deep expertise in technology is further supported and amplified by a network of dependable, best in class, partners. together, they can customize an integrated solution to fit your specific demands. They keep their clients refreshed about every step. Cascade web development creates intuitive, custom software that grows with your business. Their industry leading platforms allow you to easily manage your online presence and internal processes with high flexibility and modular functionality. Their goal is to guide you through an entire project, they understand demands and timing vary project to project. Since 2009, they have provided product design, development, marketing, managed hosting, and strategic services to clients who range from early-stage technology startups to multinational financial enterprises. They build and support high-performing websites and applications that make global businesses succeed in the digital world. 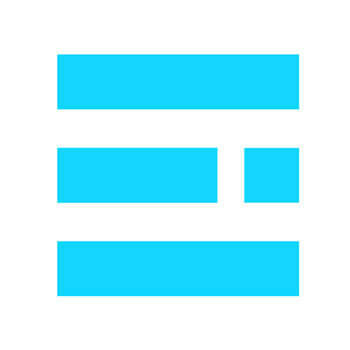 Emerge is a digital production company in Portland, OR. They specialize in strategy, UX and interface design, mobile and web app development. They leverage their proprietary world-class expertise to quickly solve user experience challenges and address untapped opportunities, create nimble digital products or services, smart websites & mobile apps. 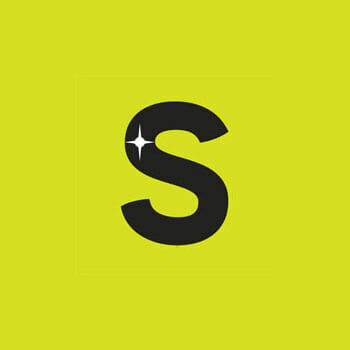 Since 2007, Stellaractive has developed cutting-edge website solutions, passionately helping hundreds of entrepreneurs, business owners, and non-profits create rich, interactive websites that grow with their business and inspire success. They develop long-lasting relationships with their clients, and as their clients find success our company continues to grow and succeed as well. 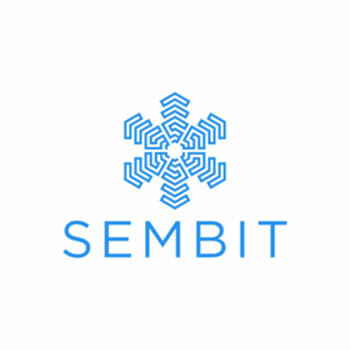 Sembit helps customers address challenges that are too specific or complex to be solved solely with off-the-shelf software. They prefer to architect solutions from the ground up, but they are also skilled in saving failing projects and bringing them to a successful conclusion. The team believes in keeping the communication channels open at all times so that your expectations are met. 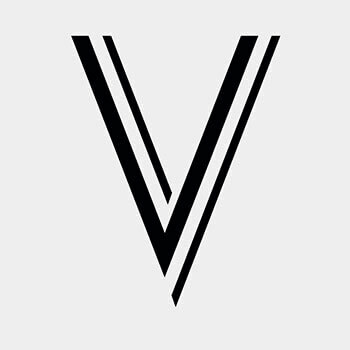 Vadimages is a leading web and mobile app development company. The company provided comprehensive development for all of these areas with the foresight to guide them by each stage without a moment of frustration on any level. They develop web and mobile applications for both enterprises and entrepreneurs.